Obituary for Linda M. (London) Thompson | Butler Funeral Home, Inc.
Linda M. London Thompson – 75 of Edmonton, passed away on Thursday, January 24, 2019 surrounded by family. She was born September 12, 1943 to Mildred and Leon London. 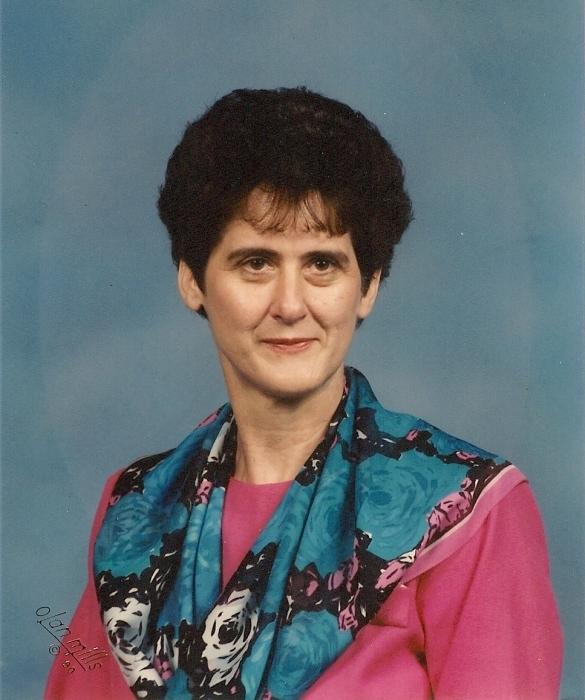 Linda was a retiree of the Metcalfe County Health Department, a former Edmonton-Metcalfe County Chamber of Commerce Director, and a member of both the congregation and choir of Sulphur Well United Methodist Church. She was preceded in death by her parents Mildred and Leon London; her husband Clifton Thompson; a granddaughter Molly Thompson; and five siblings – Billy, Elizabeth, Mitchell, Ray and Wayne. Surviving are two children – Jackie (Brent) Parker of Edmonton and Tommy (Beth) Thompson of Sulphur Well; four grandchildren – Jordan (Adam) Crump of Edmonton, Michael (Chelsea) Estes of Edmonton, Lane Thompson of Louisville, and Leah Thompson of Sulphur Well; one great grandchild – Olivia Claire Crump; and three sisters – Cora Emma Jessie, Rebecca Beard, and Anita Bass. She is also survived by a host of nieces and nephews. Arrangements are under the care of Butler Funeral Home in Edmonton. Funeral services will be held 1:00 PM on Sunday, January 27th at Butler Funeral Home. Visitation will be 4-8 PM Saturday and after 9:00 AM on Sunday. Burial will be in the Hubbard Cemetery.